When you are looking for a short-term backup power solution for your home or office, a manual system is the solution. These gas or battery units are good value and meet all local codes. We will help you find the right size system for your home, help you decide if you want to wire it directly into your electrical panel and find the best place to store it. Manual backup power solutions are cost effective and can be stored in a convenient location. Battery operated systems can be run indoors; gas system will need to be run outside. After manually turning them on and connecting to your home power system, gas units will run for around 10-12 hours on one tank of fuel and allow you to run your key appliances and communication devices. Battery systems can be used to run an important appliance like a fridge along with a few lights for a 24 – 36 hour period. Our gas manual backup power solutions feature Generac or Briggs & Stratton generators and Generlink transfer switches. Generators come with a 2 year warranty and the Generlink transfer switch comes with a 7 year warranty. 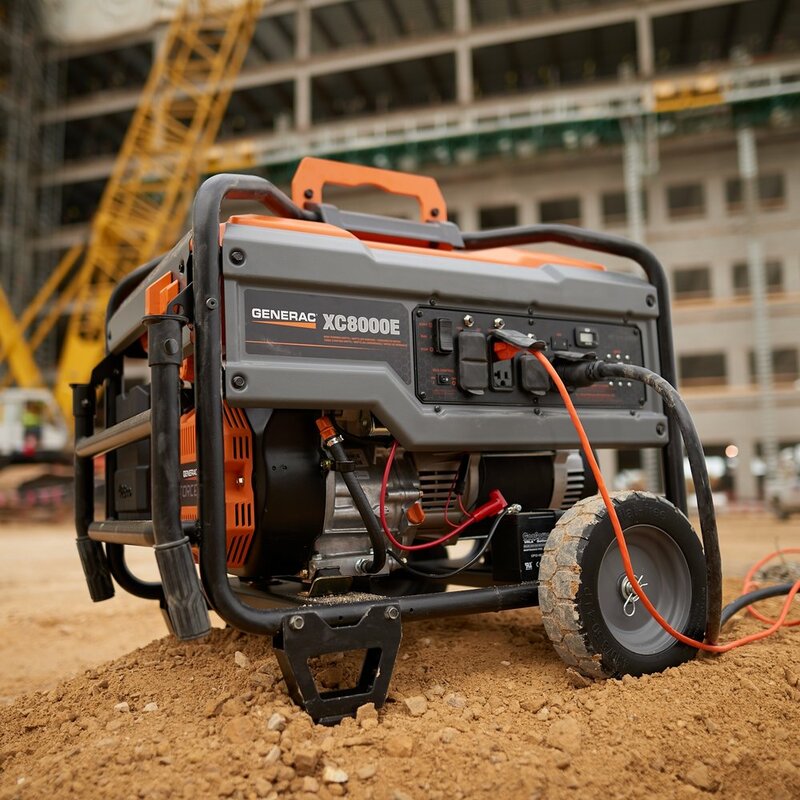 The generators must be run outside and manually connected to your electrical meter before use. Solutions normally range in price from $1.7k to $3.6k and include installation support. Our battery powered manual back up power solutions feature Goal Zero portable power stations which come with a 1 year warranty. They can be run inside and will support one or two small or medium sized appliances dependent on the model chosen. Add solar panels to increase the duration that power is available. Solutions range in price from $2.3k to $4.8k and incude installation support. Worry less with a manual backup power system.